"It's slightly surprising then to see her in A8 company so quickly, so she should be backed accordingly in the 15.04 at Perry Barr." HIGHVIEW OPERA (T2) is firmly into the veteran stage of her career, but she was strong at the finish when landing an A7 at the start of this month. It's slightly surprising then to see her in A8 company so quickly, so she should be backed accordingly in the 15.04 at Perry Barr. Later on the card, SLANEYSIDE TESSA (T6) can make the most of a very good make-up in another A7 contest at 15.53. As the sole wide seed, she should have plenty of room to exploit her early pace so it would come as no shock were she to turn in pole position. 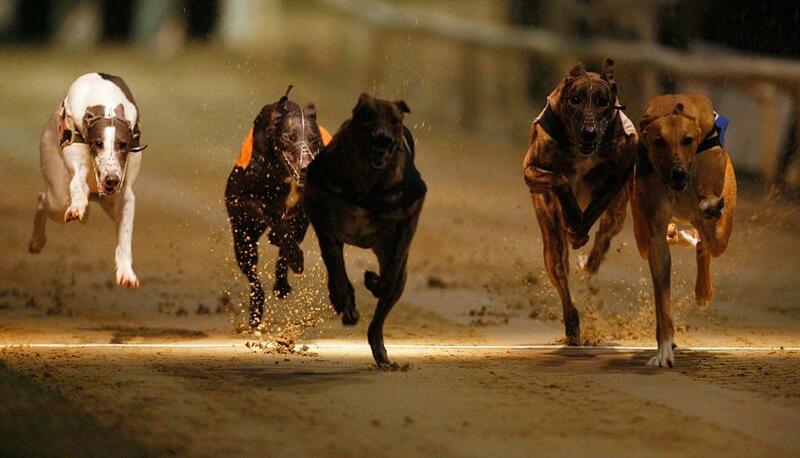 Later at Poole, BUMBLEBEE SHARON (T5) looks the bet at the meeting in the A4 contest at 18.19. The selection boasts a nice blend of early pace and stamina for the 450m trip and with Knockalton Amera on her outside struggling out of the boxes at present, a good early position looks assured.